Valentine’s Day: Are you a lover or a hater? Valentine’s Day stirs up a lot of mixed emotions. Approximately 50% of Americans celebrate Valentine’s Day while the other half either doesn’t celebrate the “Hallmark holiday” or actively engages in anti-Valentine’s Day activities – yes, those are a thing. So, whichever emojis…or emotions you’re feeling this Valentine’s Day, you’re probably not alone. 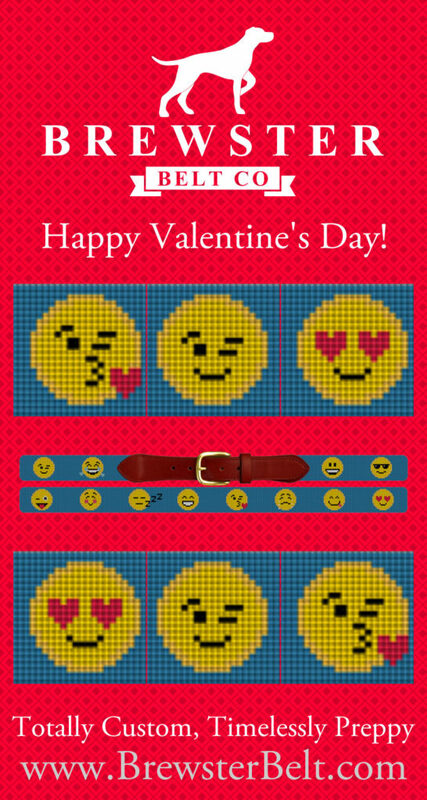 Feeling mixed emojis….er, emotions about Valentine’s Day? And, as Poison reminded us: every rose has its thorn….Even people who love to celebrate Valentine’s Day can feel stressed about making plans or anxious about buying the right gift for their loved one. 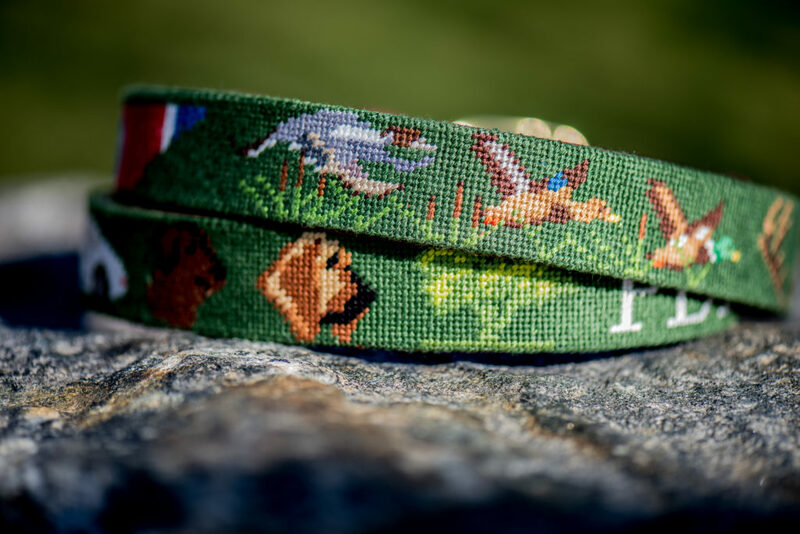 Brewster Belt Company has one-of-a-kind needlepoint belts and accessories for those who want to go beyond ordinary gift-giving such as this custom emoji needlepoint belt. Last year, Americans spent approximately $20 billion – yes, that’s billion with a “B” – for Valentine’s Day. Perhaps not surprisingly, flowers top the list as the most popular gift purchased by men. With candy and greeting cards not far behind. Thirty to forty percent of both men and women also spend money on an evening out. According to AMEX, approximately six million couples get engaged on Valentine’s Day. Six. Million. So, if your relationship is on the hot tamale train and you want to make it official, you’re in good company. 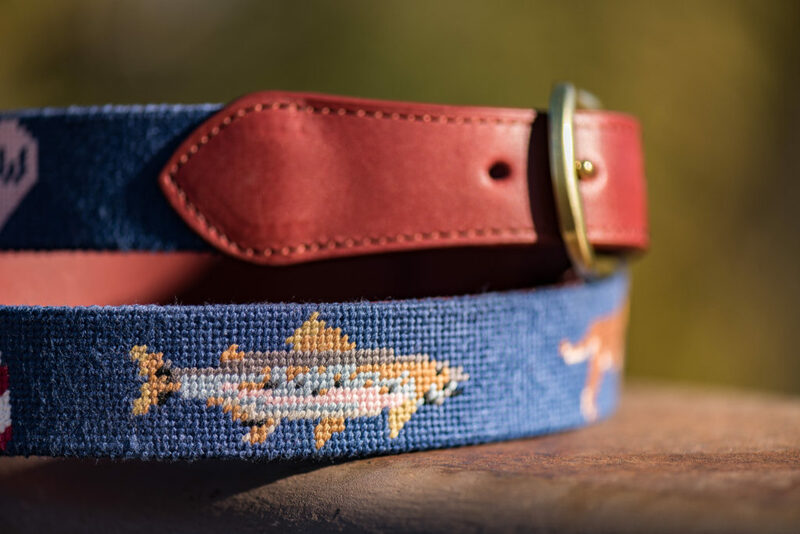 Fancy a hot sauce needlepoint belt to express your collective hotness….or your love of hot sauce? Is your relationship on the hot tamale train? 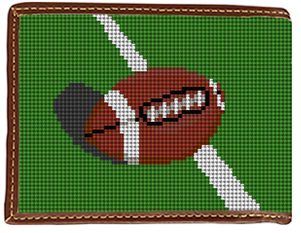 When it comes time to plan the big day, Brewster Belt Company can work with you to create custom needlepoint wedding gifts for the groomsmen, bride and groom. 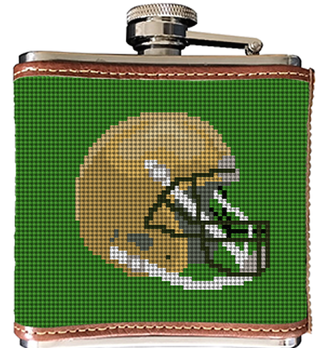 One-of-a-kind needlepoint belts, flasks, key fobs and ring pillows will make your wedding one in a million…or one in six million, as it were. 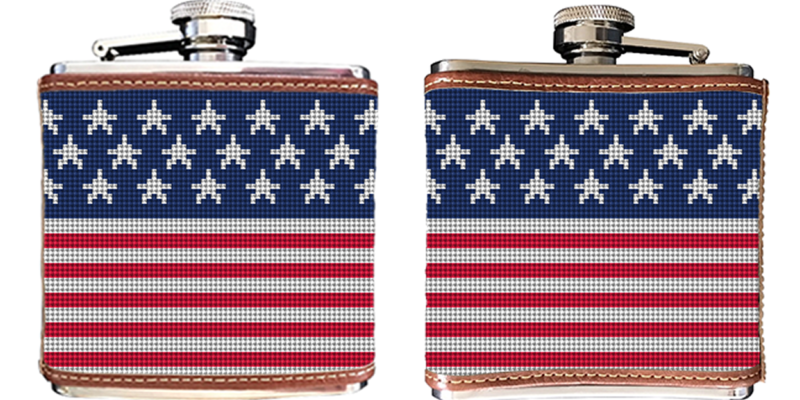 Author ChristinePosted on February 14, 2017 March 27, 2017 Categories Needlepoint BeltsTags custom gifts for him, needlepoint belts, Valentine's Day, Valentine's Day needlepoint beltLeave a comment on Valentine’s Day: Are you a lover or a hater?